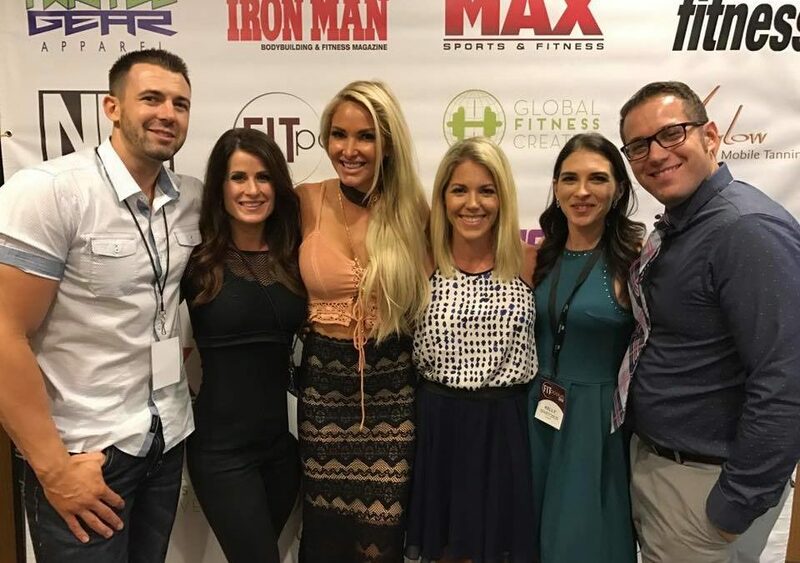 It’s our goal at FITposium not only to provide you with the best workshops, opportunities and information that will equip you to take the next steps in your fitness career, but to also make sure you’re prepared coming into the event. One of the recent topics that have come up recently is dress attire for the weekend! So let’s get start there. I’ll break it down by each event. While we don’t have a dress code, here are our recommendations. Friday Workshops and Portfolio Reviews: Business casual. We are offering a full day of fun, interactive workshops as well as portfolio reviews in the afternoon. Think about it this way, you’re meeting with editors and casting directors that will get very limited time with you…the first impression of you is vital. Suggestions for ladies is a dress or pants and a nice top. We are not opposed to fitness attire, so if that’s what you love, go for it. Gentlemen I would suggest pants and a polo or a button up. Friday Casting Call: Fitness attire. For women, this means sports bra (or a tank top) and shorts or capris. Many of the casting opportunities are for spots in magazines, so we’d suggest dressing like you would for a photo shoot. Ladies, if you have heels that you want to bring to shoot in, you may. They will not be in the shot but they do make the glutes pop! Have fun with what you choose- wear something that speaks to your personality or that you feel super confident in. You do NOT have to buy brand name clothing for the shoot- some of my favorite pieces have come from Forever 21. The key here is to find something that you love- confidence is key when you’re in front of the camera!!! Gentlemen, I would suggest shorts and no shirt. Same thing with the ladies, a spray tan is not required, but we will provide you with some options if you choose that. It’s party time!! A lot of us ladies wore dresses last year and if you love getting dressed up, do it! Pants and a button up or polo is appropriate for the guys. It’s all about having fun (and taking cute pics)!! After the party Friday night, it’s back to business on Saturday. 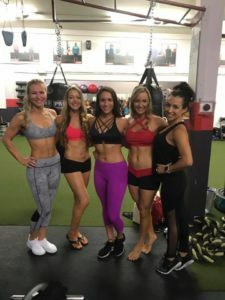 There will be tons of opportunities for you to take pictures with some of your fitness idols, so wear something you feel confident in! We will also be doing awards at the end of the day and those selected will come on stage and get their picture taken. The whole weekend is about learning, connecting and creating new opportunities. We all know first impressions are huge, so when you’re packing, keep that in mind. If you have ANY other questions, please don’t hesitate to ask!! !